Define tools, equipment and accessories (TEA). 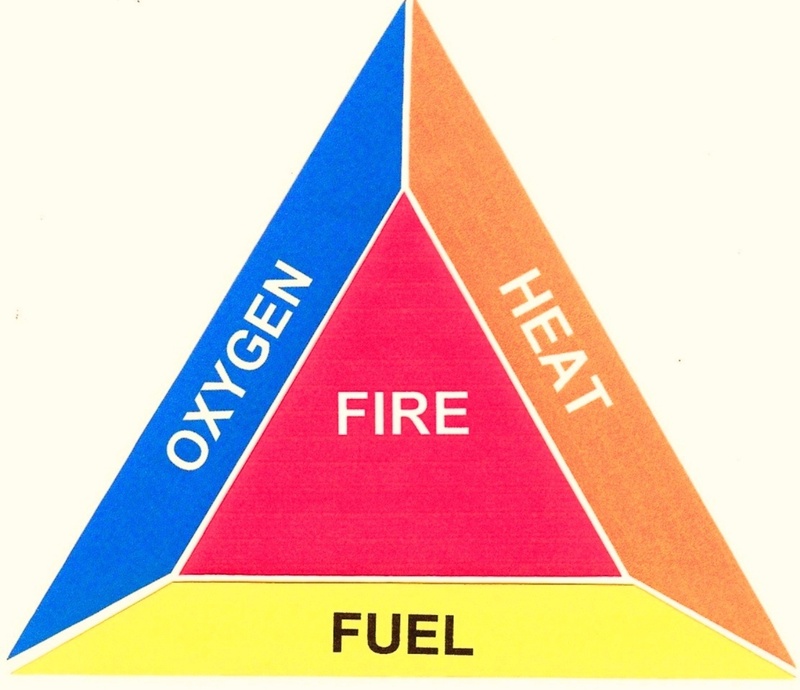 List five categories of fire TEA according to their use. 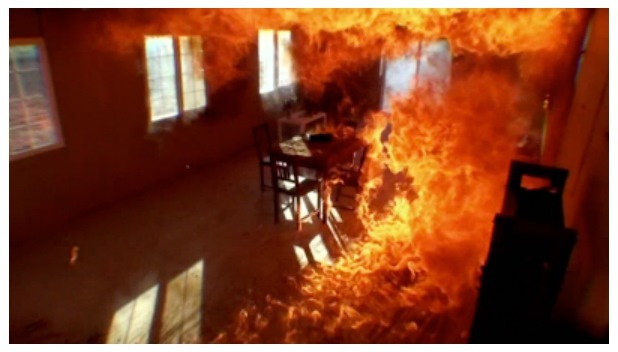 List and describe the use and specification of fire TEA. List general steps for use and maintenance of tools and equipment and list some tool rules. Demonstrate the correct use of TEA. 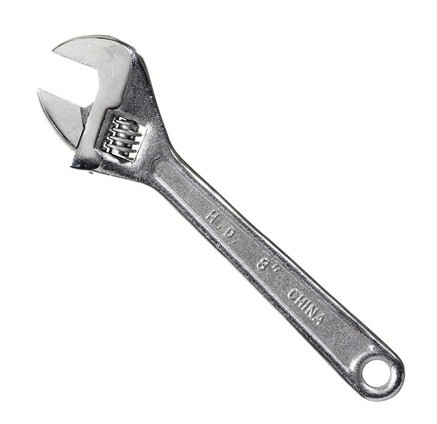 A tool is a device that is used to perform or facilitate manual or Mechanical work, using only the strength of the operator. Figure 1.1. 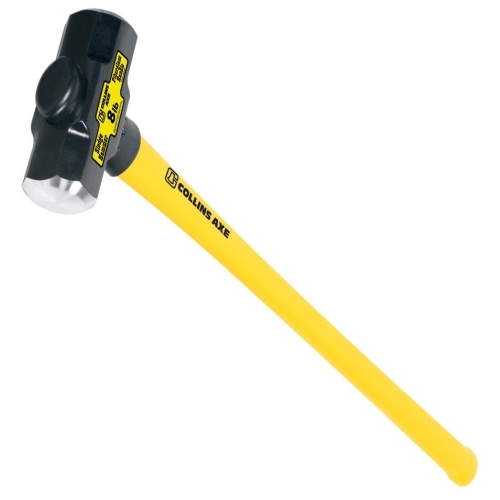 Brick hammer and adjustable wrench. A piece of equipment is a machine or device that performs a physical task, whose operation depends on an external power source in order to increase work capacity. An accessory is a component that supplements or completes a tool or piece of equipment, and which increases the operator’s ability to perform a task. The tools that are used with proper techniques and skills to gain access when normal means of entry cannot be used. 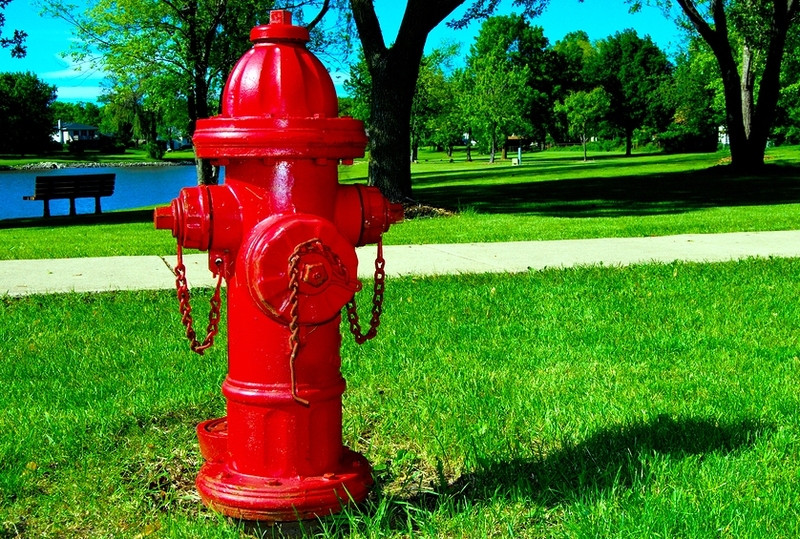 Branches, Nozzles and Breaches are used to deliver water from fire vehicle to fire ground . 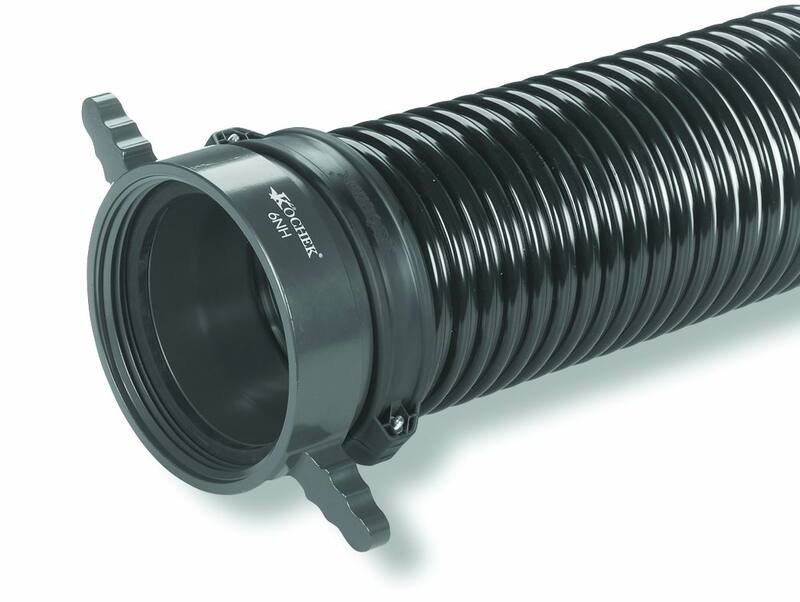 Suction TEA’S are used for priming to get water from any water source (pool, river, canal etc). 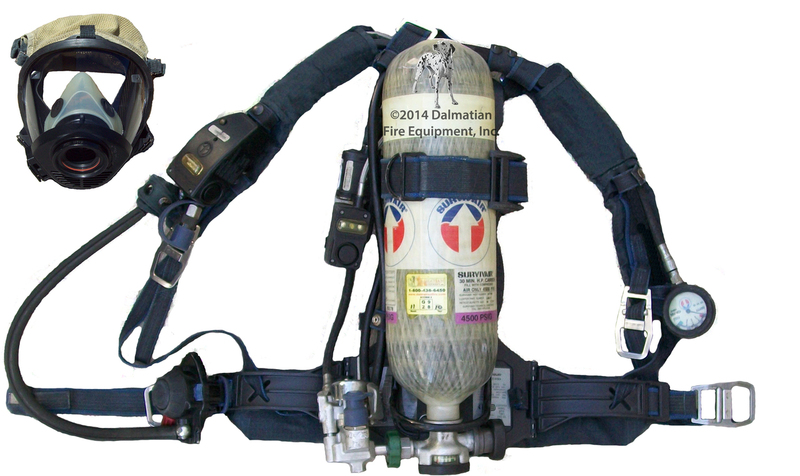 Delivery hose, telescopic ladder, SCBA, fire extinguisher, etc. 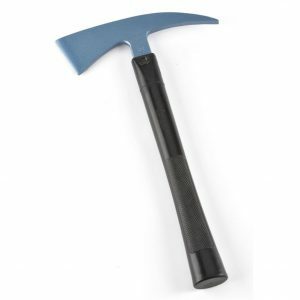 Fireman axe is normally a part of every fireman’s personal gear. 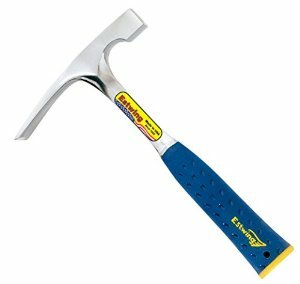 It consist of a forged steal head with a fine cutting edge and a well balanced steel insulated handle. 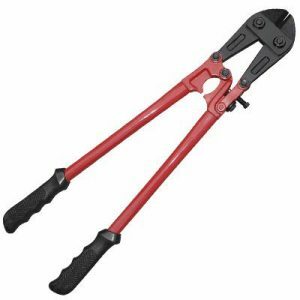 Cutters of various types and sizes are carried on most fire appliance and are used for cutting metal bolts and padlock hasps to facilitate entry into any premises which are protected by heavily bolted doors. These are also used in circumstances where metal obstacles impede fire fighting and rescue operations. It has a steel head of heavy weight with round ends at both sides. It is usually fitted with steel or wooden handle. 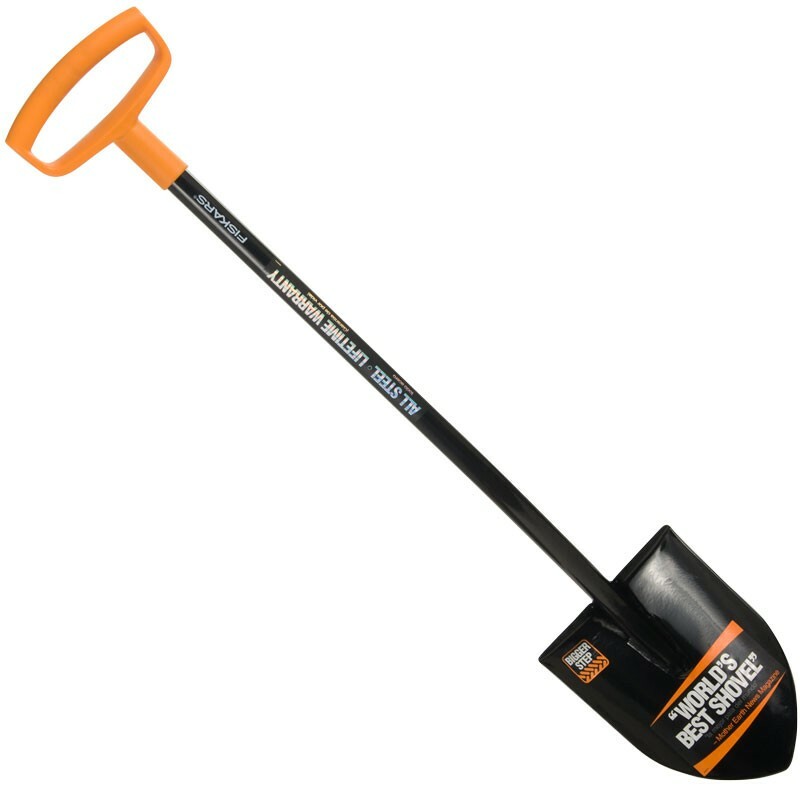 It helps to break through various obstructions, it is also used in conjunction with chisels and wedges. Crow bar of various types form an essential part of fire service equipment. The most common type consists of a steel bar about 6 feet in length, one end may be pointed and one may be flat. Crow bars are used to provide the leverage to facilitate the forcing of doors windows and the removal of fittings and objects which may be found to impede fire fighting or rescue operation. Fireman hook is exclusively a fire service tool. It consist of a pole 7-8 feet long having at the top a steel point with a spur at right angles, the point and spur each being 4 inches (102 mm)long. It can be used for ceiling purpose or for any job which calls for a longer reach with a rigid piece of equipment or ceiling. I part of fire service if a steel bar about 6 ie may be flat. Crow militate the forcing of d objects which may ption. 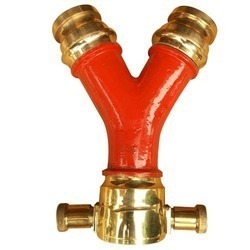 Branch as it is generally called branch pipe is a tapering metal fitting, which is used at the delivery end of the line of hose to increase the velocity of the water as it approaches the nozzle, and so provide an effective fire fighting jet. 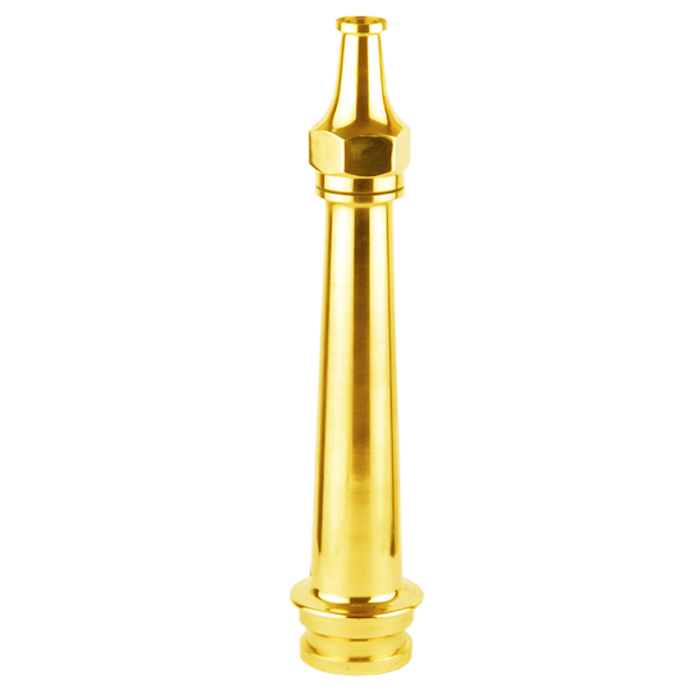 Multi-purpose nozzles are used for different purpose facilities. It is used for straight stream, narrow stream, wide fog stream and a firewater curtain. Jet can be turned ON/ OFF by means of rotating plug. ON/ OFF handle is also placed at top. Multipurpose selectable Gallonage handline nozzle. Multipurpose selectable gallonage monitor nozzle. 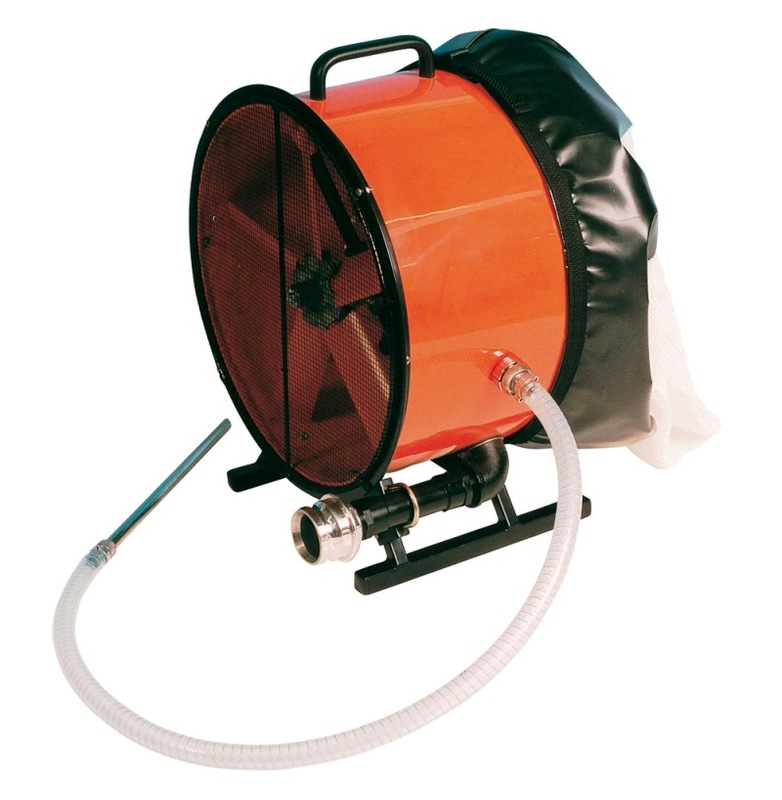 Multipurpose selectable hose reel nozzle. Foam making branch pipe is applicable to any branch used for generating foam. It converts the foam solution into finished foam by entrainment of air. Dividing breaching has one inlet and two outlets. It has one male instantaneous coupling on the single inlet and two female instantaneous couplings on the two outlets. Collecting breaching normally has two inlets and one outlet of same diameter. It has two instantaneous male couplings on both inlets and one instantaneous female single lug coupling of same diameter on the single outlet. It is used exclusively between the water supply and the pump. 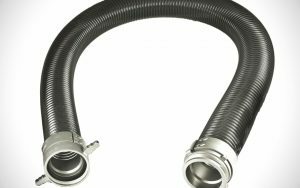 The amount of suction hose is normally carried on appliances is about 30 feet (9.14 meter), made up generally in length (8 or 10 feet). The three standard sizes in general use or 3, 4 & 5 1 inch (76, 102 & 140 mm respectively) diameter. The later tow being widely used on appliances. lining in which a spiral wire is fully embedded. The embedding of this internal wire is so arranged as to provide a full waterway and a relativity smooth internal surface. rubber into which is embedded sire of similar material to the internal wire. The two spirals are so arranged that each turn of one lies mid-way between two turns of the other. Parts: (1) Internal rubber lining (2) Inter wire (3) Rubber and canvas layers (4) External wire. 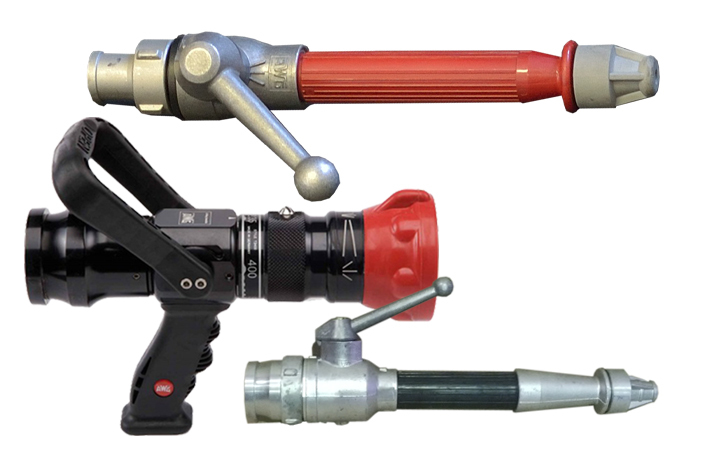 There are two type of suction wrench in general use by fire service. 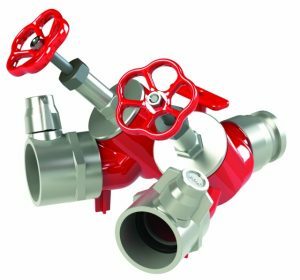 It is made in different sizes to fit the various sizes of suction hose coupling and consist of a short length of a steel bar, one end of which is beaten flat and other shaped into an arc. An eye is provided at the shaped end for engaging one of the coupling lugs. 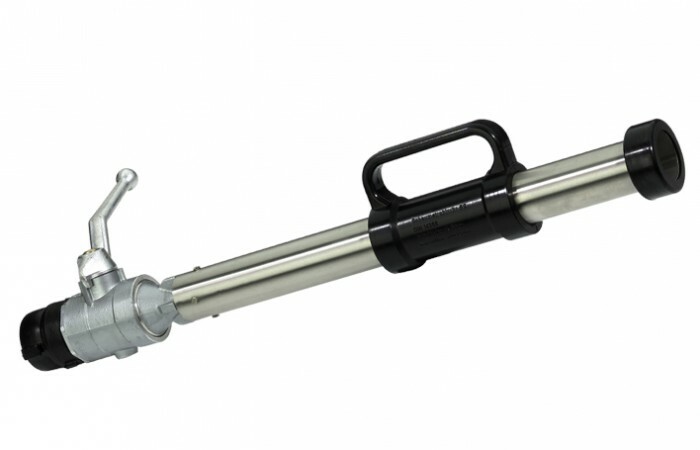 Universal type suction wrench is designed to fit any size of suction coupling. 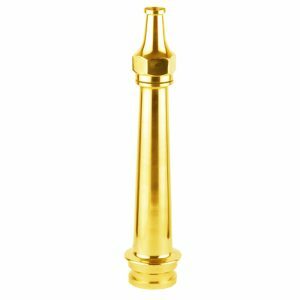 It consists of a tabular steel shank with one end flattened slightly curved and shaped at the end in a semi-circular recess. A reinforced strip steel lever arm is pivoted to the bar about 7 Vi inch (180 mm) from the bottom end. The lever arm is also slightly curved and has an elliptically shaped eye about 1 inch (25 mm) from its end. Metal strainers are used to prevent entry of piece of wood, stones or other solid objects into the fire pump via suction hose. Metal strainers are fitted with the female hose coupling and made in size to fit the standard sizes of suction hose. 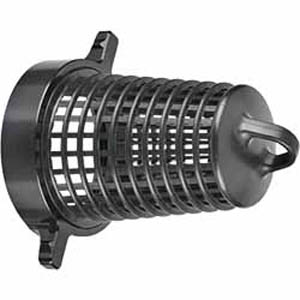 Basket strainer is used in conjunction with the metal strainer, but never alone when resting on a soft surface such as mud. Parts: (1) Basket strainer (2) Skirt (3) Running cord. Delivery hose is laid on the delivery side of the pump where the water passing through it is at a pressure greater than that of the atmosphere. Type of coupling Instantaneous type. Type of binding Wire binding. Testing pressures 20 to 35 bar. Rope is very important item of fire service equipment. 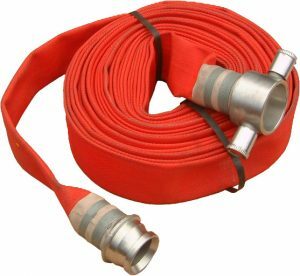 Rope is needed various requirements in fire fighting and rescue operation. Ropes of different sizes and diameter can be used. 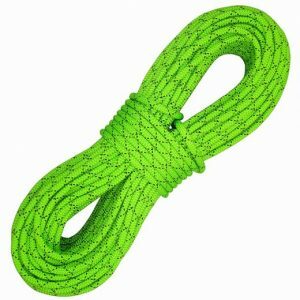 There are two types of ropes. Static Rope. 2. Dynamic Rope. Ropes are used as a safety line. Ropes are used for rescue works of all types. Ropes are used for hauling up and securing lines of hose. Ropes are used for securing suction hose, hauling up or lowering the suction hose. Ropes are used for hauling and lowering fire equipments. 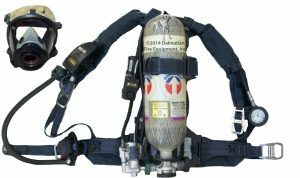 All these personal protective equipments are used during every firefighting or rescue operation. Without all these PPE’s, any rescuer is not allowed to enter the operation area. Note: Description about PPE’s you have learned already in lesson no.4. Telescopic ladder is used in fire service also. 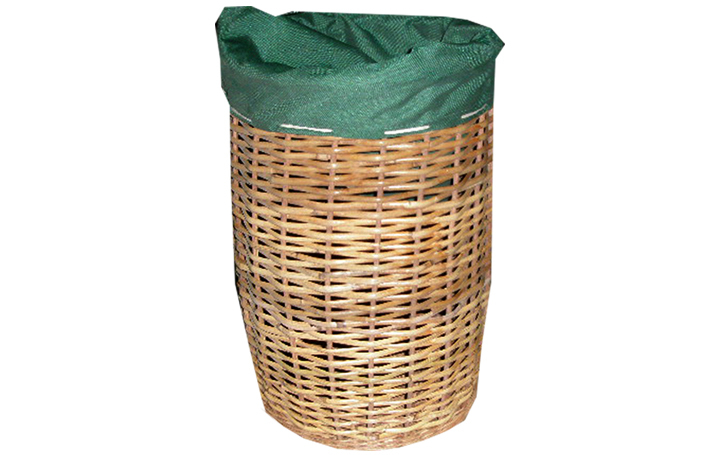 It is easy to carry,’ open and pull back quickly; easy to sore; very suitable for attic use. 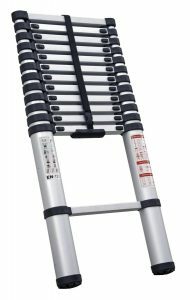 Aluminum telescopic ladder is small and easy to take after’ retracting. You can extend the ladder rung by rung, step by step and to exactly the height you need. 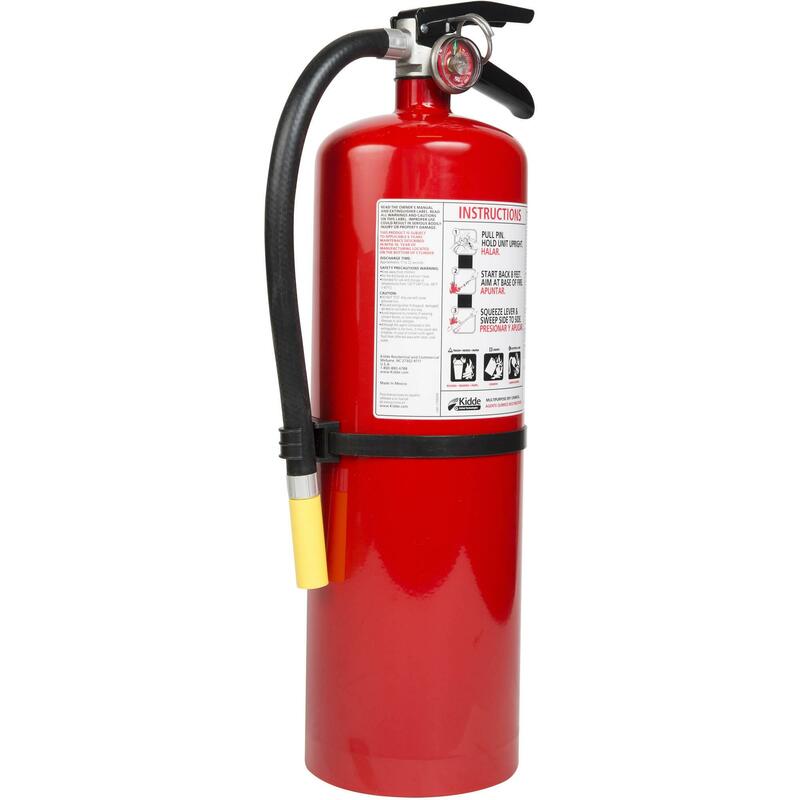 A manually operated device/ apparatus usually made in form metal container containing different extinguishing medium that be discharged in rapid stream to extinguish the fire at its i stage. Telescopic ladder is used .in fire service also. 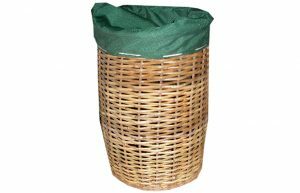 It is easy to carry, open and pull back quickly; easy to sore; very suitable for attic use. 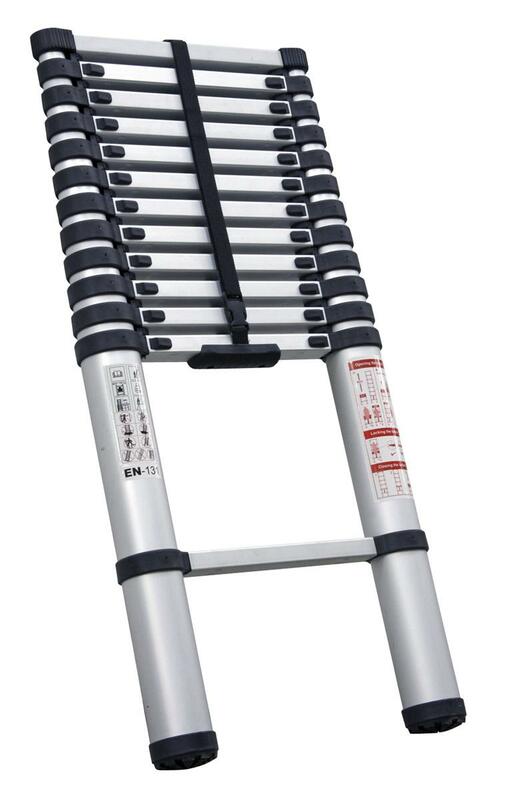 Aluminum telescopic ladder is small and easy to take after retracting. You can extend the ladder rung by rung, step by step and to exactly the height you need. A manually operated device/ apparatus usually made in form of metal container containing different extinguishing medium that can be discharged in rapid stream to extinguish the fire at its initial stage. Note. 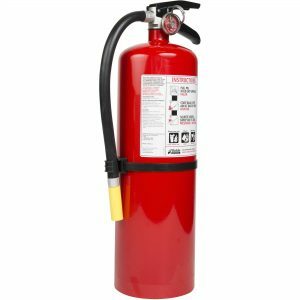 Complete descriptions about fire extinguisher you will cover in lesson no 14. 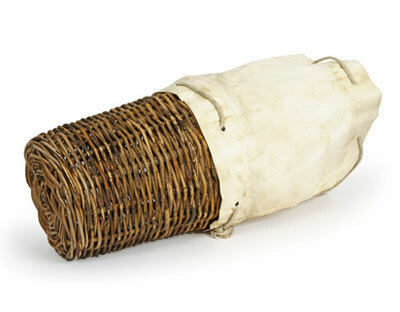 A device that facilitated breathing in cases of respiratory failure. 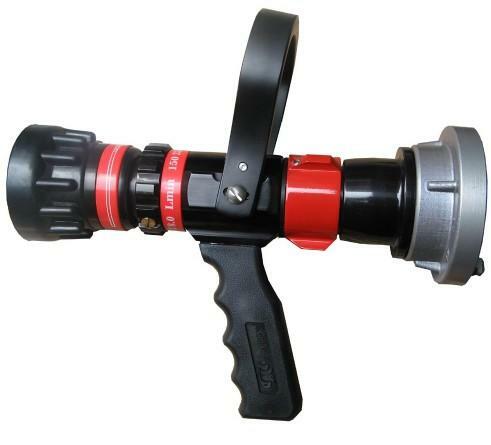 Inspection lamp is used for easy visibility for fire fighters in night time fire fighting operations or in confined space. 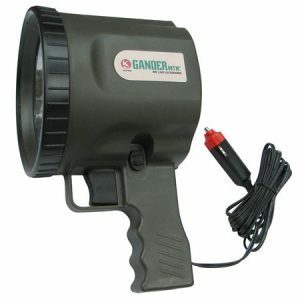 Inspection lamp is a necessary element of fire tools with fire vehicles for lighting purpose. Parts: (1) Inspection lamp (2) Electrical cord. 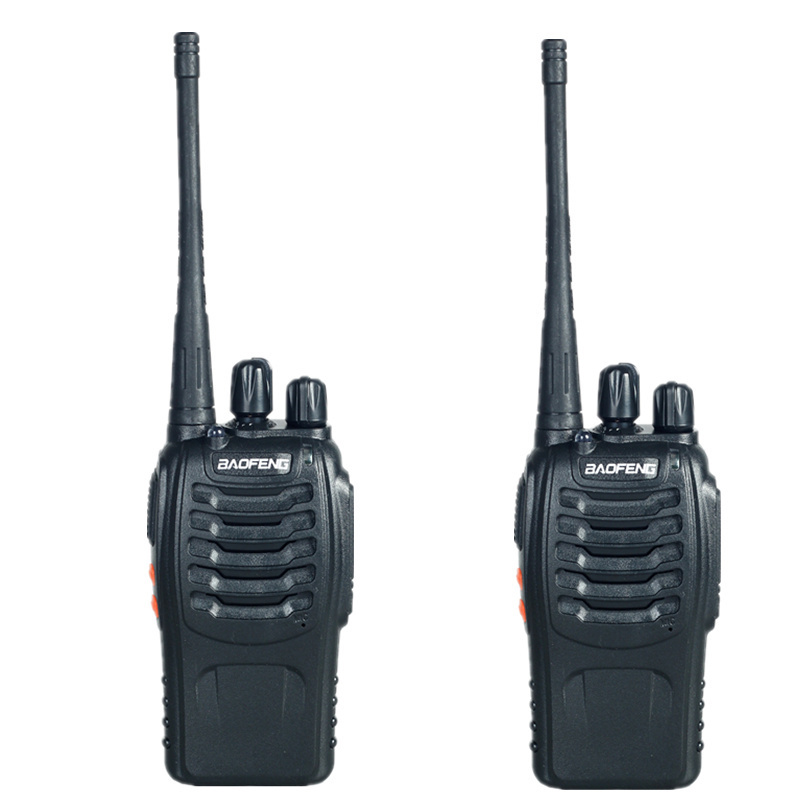 Fire department communications system depend on two -way I radio system. Radios link the communications center (control room), individual (officer & official) & individual units (rescue vehicles); both up and down the chain of command and across the organization. 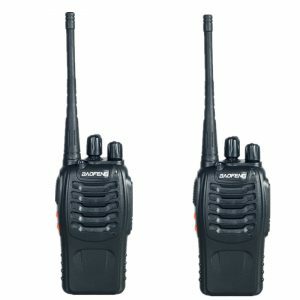 A hand- held two way radios that is small enough for a professional fire fighter to carry at all times. The radio body contains an integrated speaker and microphone, an ON/OFF switch or knob, a volume control, a push – to — talk (PTT) button and an antenna to receive and transmit signals. Showel is used to remove the debris from fire & rescue scene. There are seven general steps you should follow when using any tool or piece of equipment in a CSSR operation. These steps are in addition to the specific instructions for each particular tool or piece of equipment. Put on all required PPE. Verify availability of fuel and power sources. Verify proper operation of tool. Check required accessories for each tool or piece of equipment. Follow all safety rules (course rules and manufacturer’s rules). Use proper technique when using a tool or piece of equipment. Follow proper cleaning and maintenance procedures for each tool or piece of equipment. Keep tools in good condition. Do not use defective tools. Keep tools in a safe and designated place.